New 1960 Piper PA24-250 Comanche - New Paint CALL!! O-320-D2J - 160 HP, 2O SMOH on Propeller, Two digital Cessna SOLD! 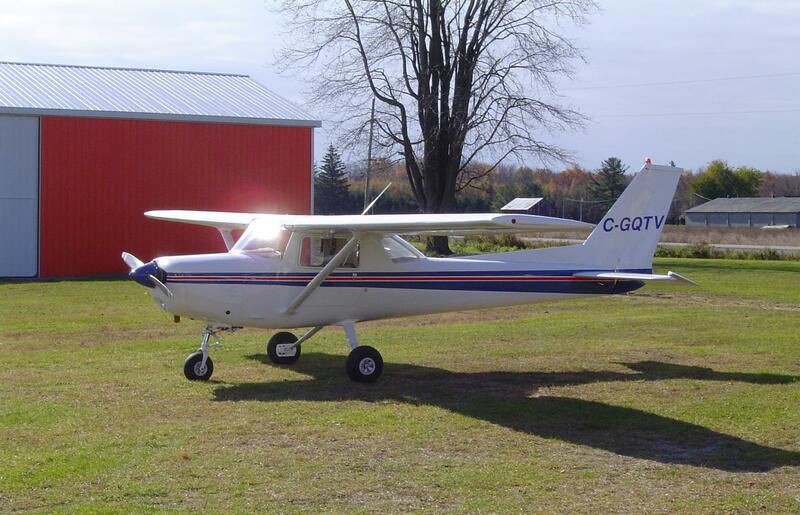 Skyhawk 1979 Cessna 172N��������� �SOLD!! 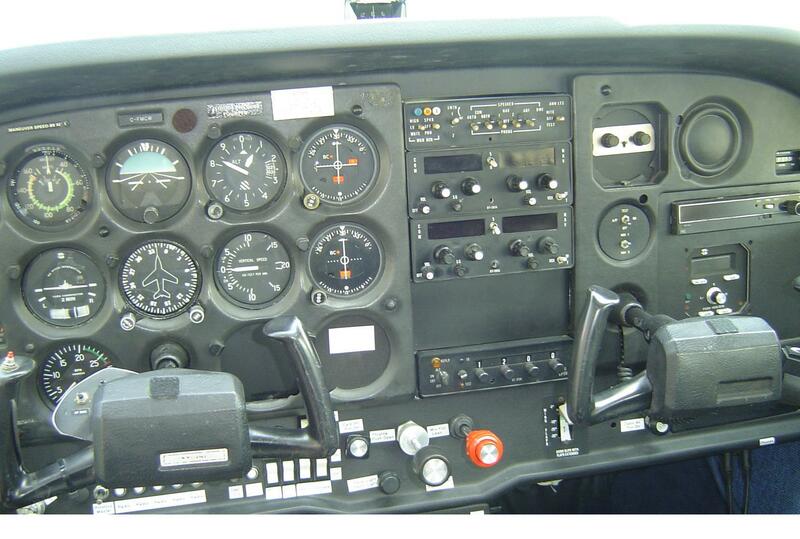 O SMOH on Propeller, Digital Nav Coms - G/S & VOR SOLD! Fresh Inspection & Priced Right - Don�t miss it! 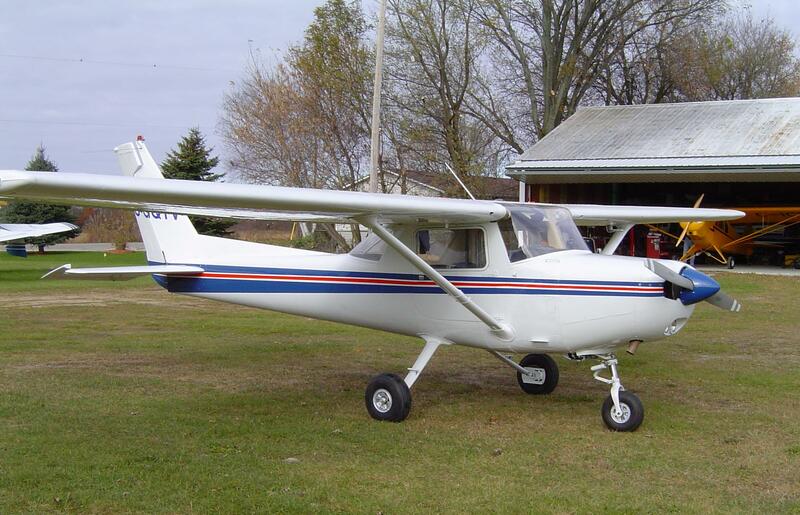 1978 Cessna, 21000 TT, 1600 Since Lycoming Overhaul (2400 SOLD! 8125 hrs TT, 1420 Since Overhaul by PenYan Aero on� SOLD!